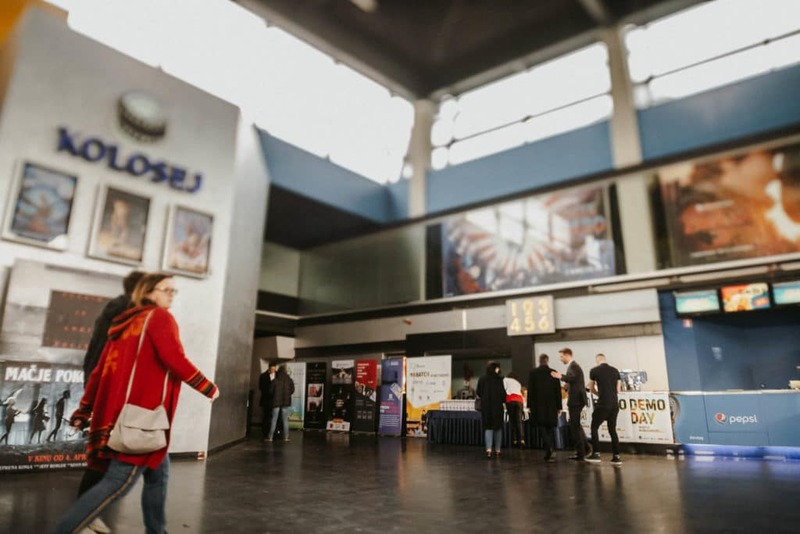 An event took place on 27.3.2019 at Kolosej, in Ljubljana’s BTC city. 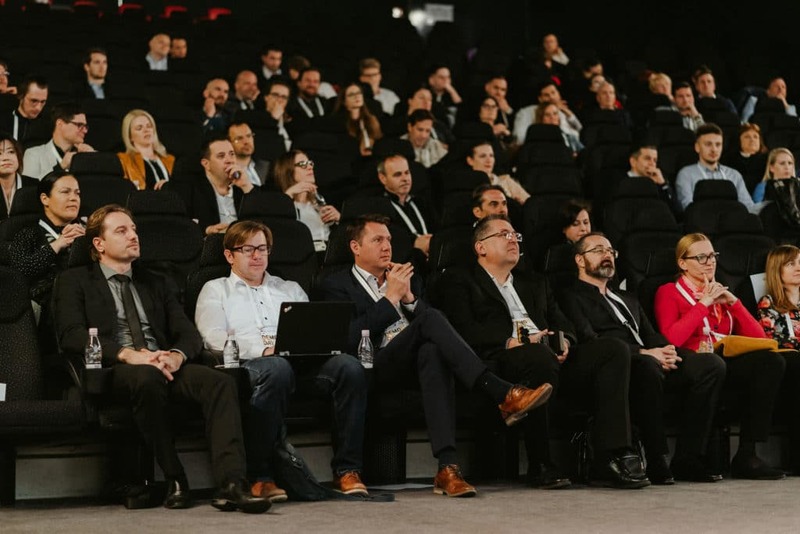 It was one of the biggest events in the startup field in Slovenia. 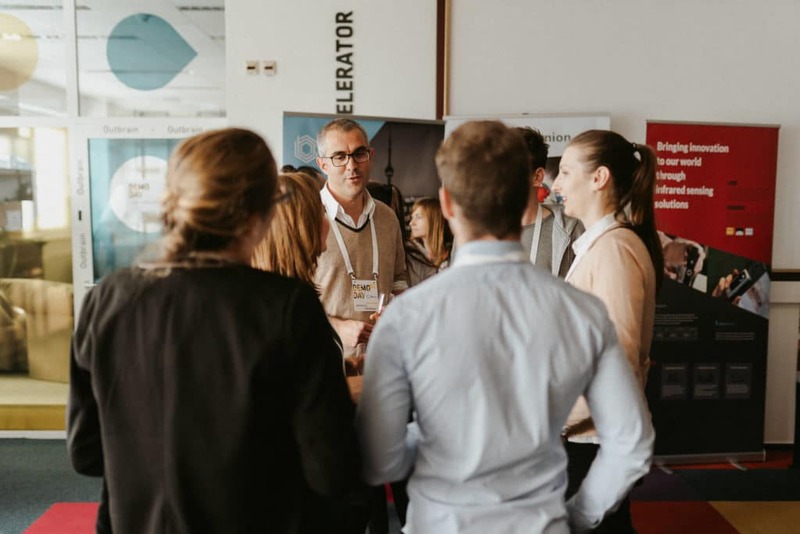 As the 8th batch of startups came to its end after three months of ABC Accelerator’s business acceleration program, dedicated to promising young companies, the ABC Accelerator organised Demo Day #8. 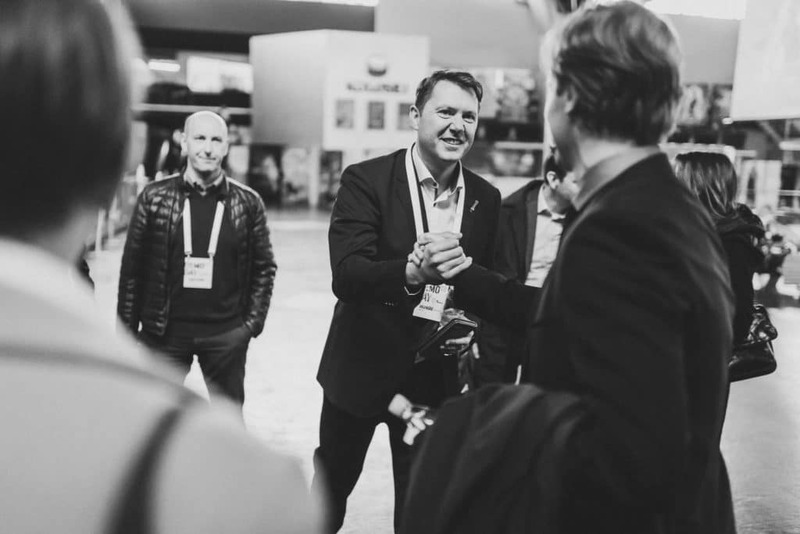 Six companies from all over the world presented their innovative business solutions to an international audience of investors, partners and guests. Demo Day is an event that enables startups to grow, get financial injections and expand to foreign markets. At the same time, it offers investors the opportunity to invest in the most innovative and advanced solutions presented by startup companies. More than 150 invitees, many from abroad, took part in this year’s event. 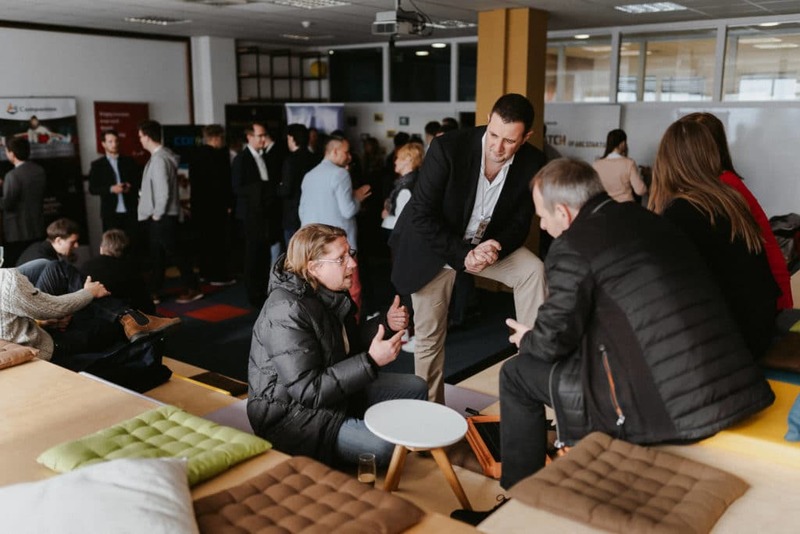 People from the business world, potential investors and the press and the event presented a unique opportunity for everyone to get to know better the workings of startup companies, their environment and the business world. Demo Day also presents a conclusion of the ABC Accelerator’s 3-month program dedicated to prospective startups. Interest for the #8 batch was enormous as ABC received 460 applications. After a thorough examination 6 startups were chosen. With hard work, dedication and substantial support from ABC mentors and the ABC Accelerator team the startups succeeded in transforming their ideas into businesses. 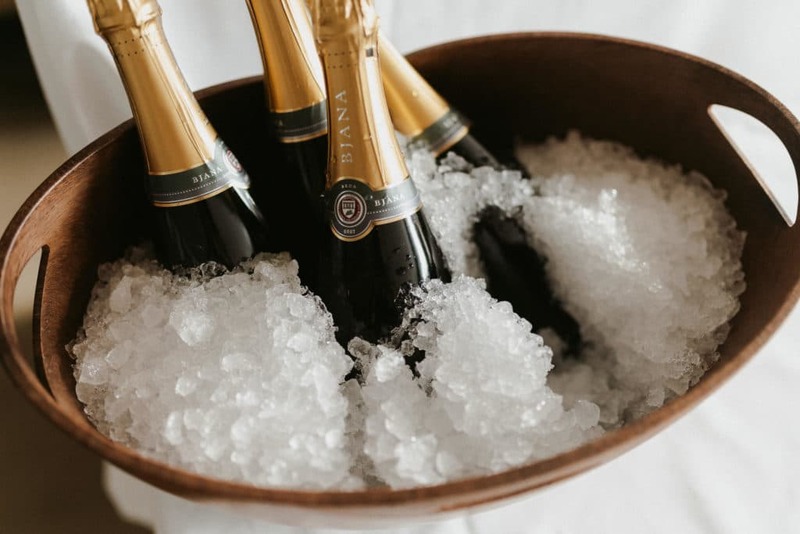 They developed business ideas that are interesting to new investors, including big companies and corporations, many of which already confirmed cooperations or signed contracts with the startups. 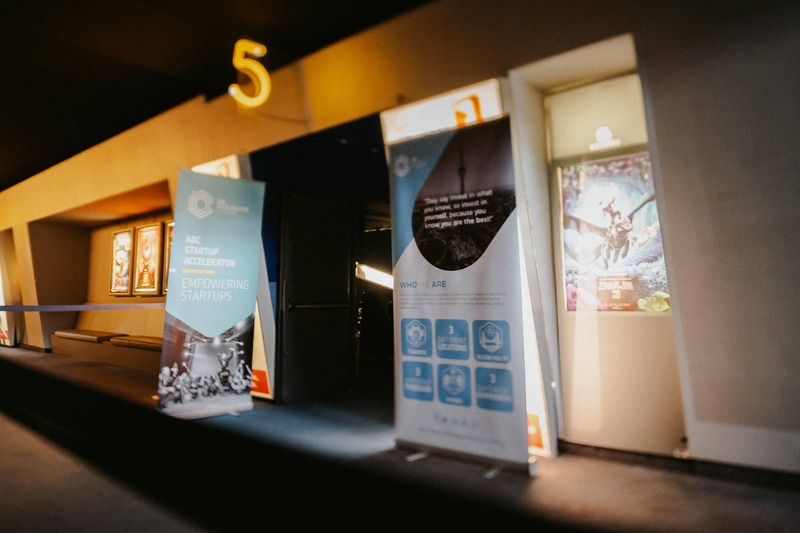 At the event innovative solutions were presented by the following startups: Croatia’s Transfer Hero and Beyond Seen Screen, Polish Companion, Italian-Slovenian Sileo, Russian-Slovenian Carco and American-Korean Stratio. »We are proud that this last batch was the most international to date. We were joined by startups from Korea, the United States of America, Croatia, Poland, Italy, Russia and Slovenia. 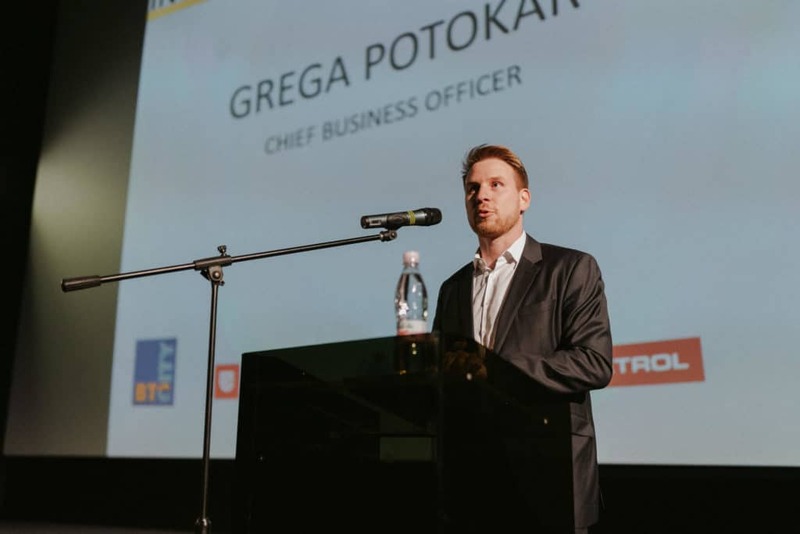 All of them are very innovative and are highly prospective for investors and investments.« Explained Grega Potokar, ABC’s Chief Business Officer. 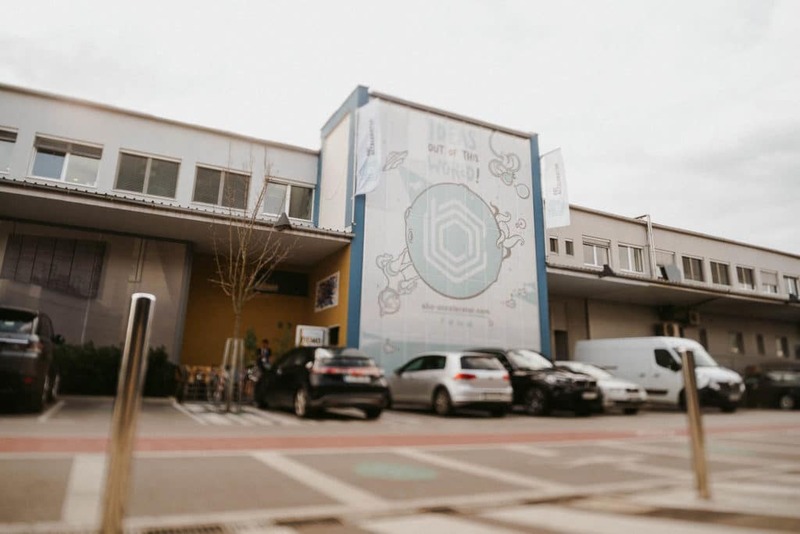 »Despite the fact that the Slovenian market is small ABC succeeds in attracting startups from all over the world. 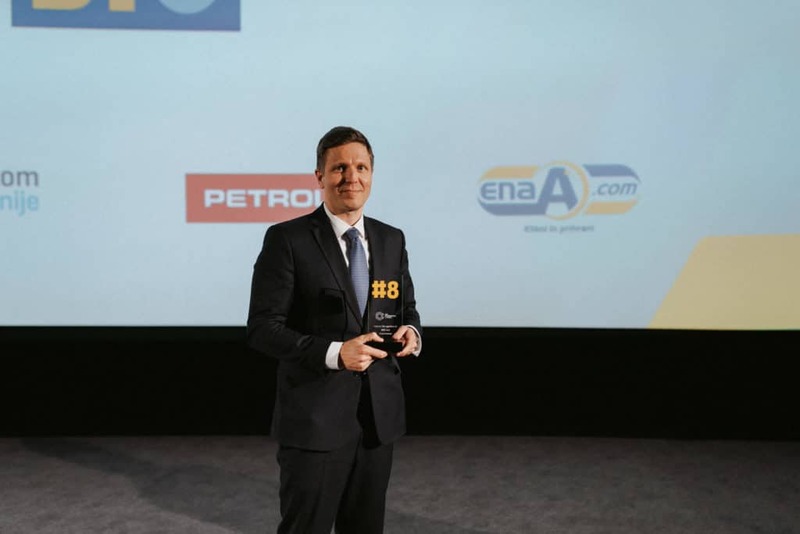 One of the main reasons for this is the active cooperation that we have with our strategic partners BTC City, Triglav Insurance Group, Telekom Slovenia, Petrol and EnaA.com, for which we are very grateful,« he also added. 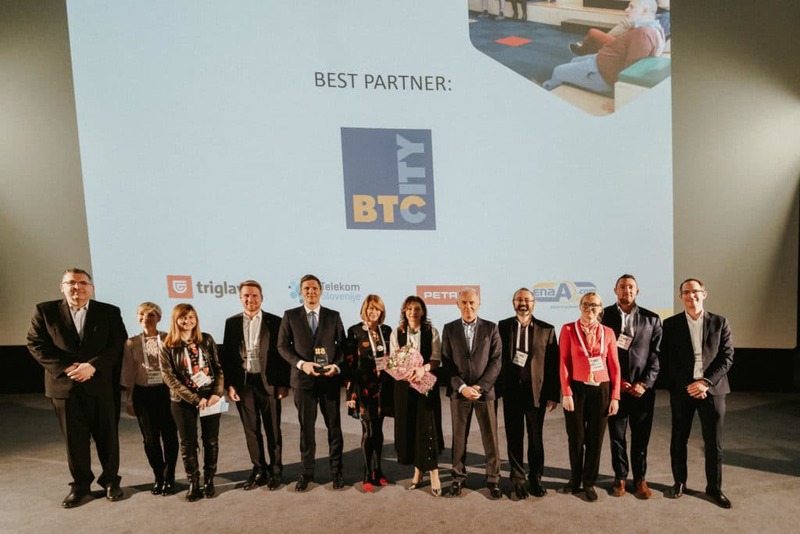 Highest recognition for best partner was given to company BTC d.d. 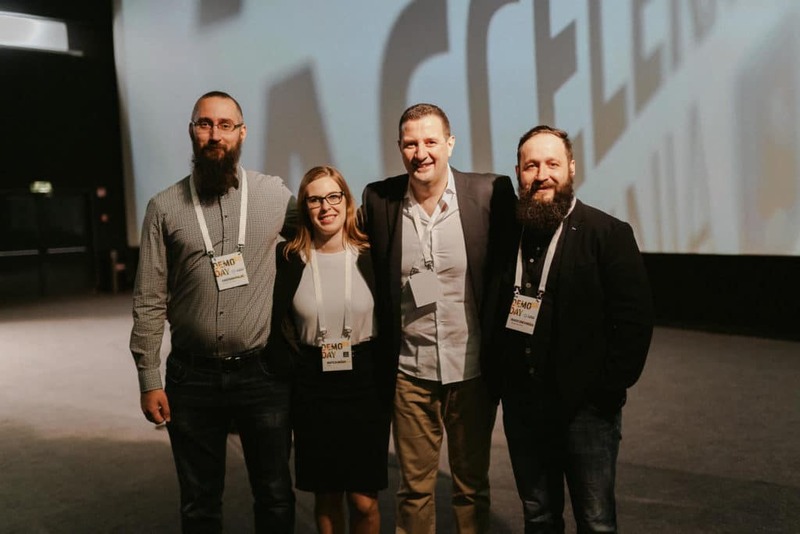 and highest recognition for entrepreneurs in residence were given to Julien Coustaury, Aljoša Domijan, Ernest Žejn and Branko Drobnak. Special thanks and recognition went to Mr. Piotr Buck for best tutor. Mag. Damjan Kralj, Member of the Management Board, Director of Sales and Marketing at BTC d.d. 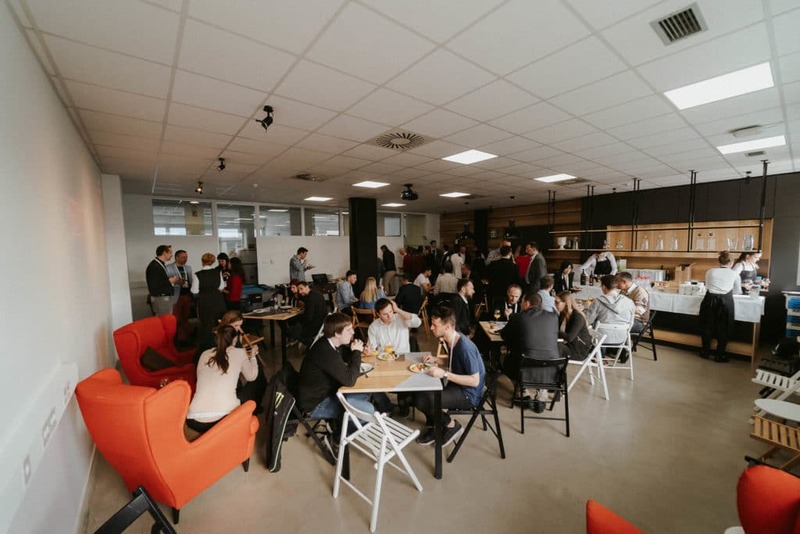 After the official event in Kolosej, all participants were invited to the ABC Accelerator permisses – there was time to eat, mingle and talk about future opportunities. 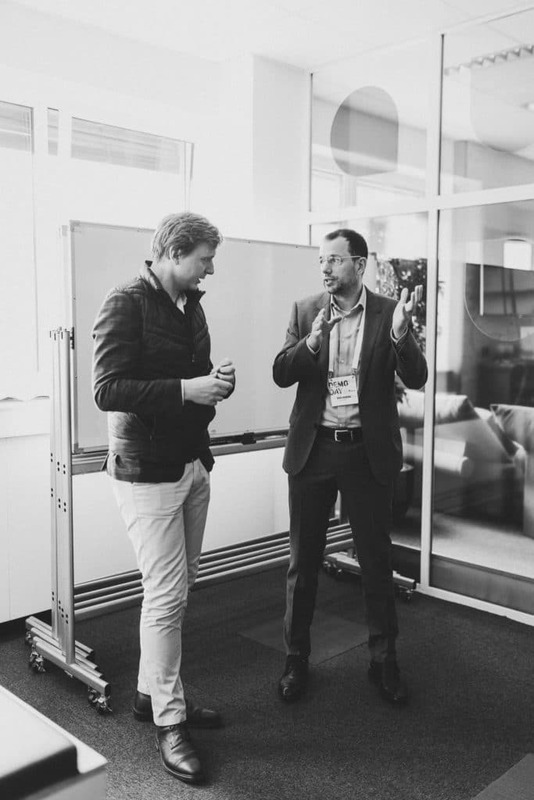 #8 bacth Demo Day was a great success and we are looking forward to the next events. Applications for the #9 batch of ABC startups are already open. 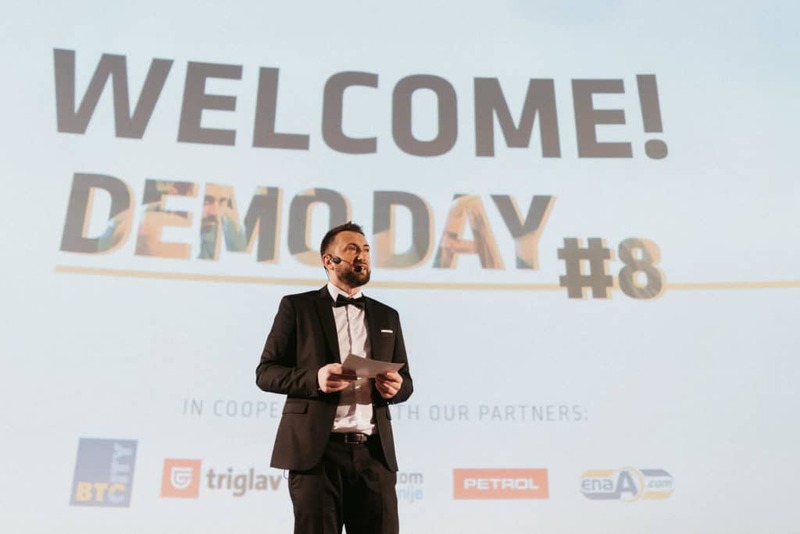 The chosen startups will be presented at the next Demo Day which will take place on June 19th 2019.